Emanuele Torquati will be on stage for several Concerts in May, playing Solo and Chamber Music! Starting on 7th May at Casa della Musica in Parma, with cellist Francesco Dillon, for “Verso Traiettorie” Festival, a program featuring Faurè Second Sonata and Debussy’s masterwork, “Melencolia 1″ by Salvatore Sciarrino, plus a new solo Piano Piece “La Notte Invisibile” written for him by Francesco Pavan. On 10th May at Museo Nazionale dell’Automobile in Torino, Emanuele will perform Gershwin’s “Rhapsody in Blue” in the Version for piano and Wind Quintet and works by D. Milhaud and Jean Francaix for De Sono Associazione per la Musica. On 20th May will be the turn of Fondazione Prada in Milan, for “Imaginary Bridges between Europe and America”, a Solo project devoted to his beloved Ferruccio Busoni and Charles Tomlinson Griffes, whom Emanuele devoted his last Album “The Vale of Dreams”. 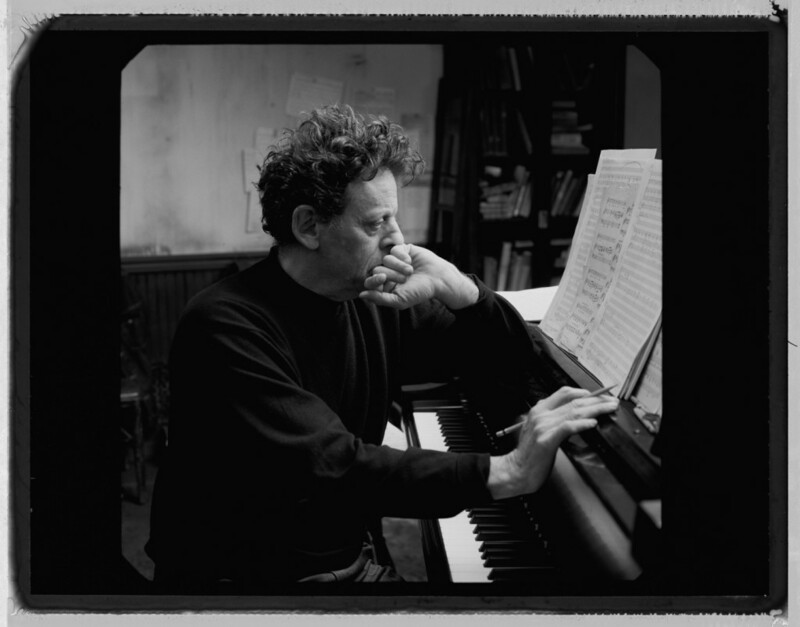 Last but not least, he will take part to the consistent Homage to Philip Glass at the Austrian Festival “Musik Im Riesen” on 25th May, playing with the composer himself his work “Two Movements for 4 Pianos” in the wonderful setting of Swarovski Kristallwelten. ← NEW BRAHMS ALBUM OUT!